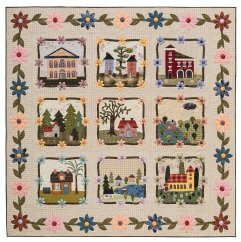 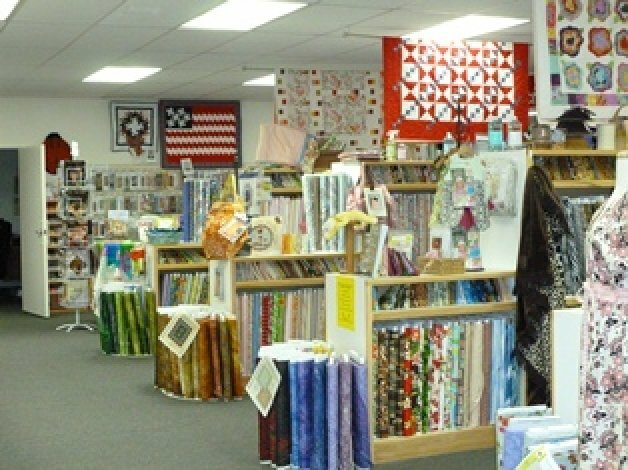 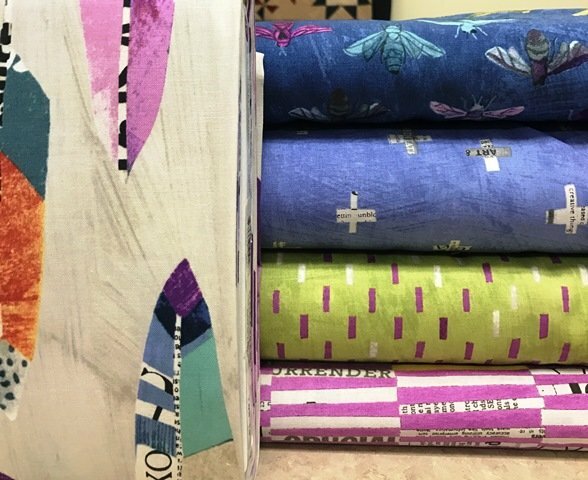 We are a full service quilt shop providing an excellent selection of fabrics,books, patterns, notions and in-store machine quilting. 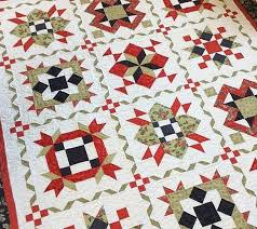 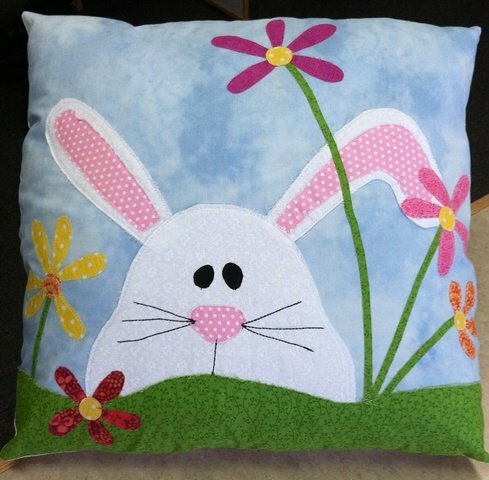 OQB offers a full array of classes including quilting for all levels, garment sewing, handbags and hand embroidery. 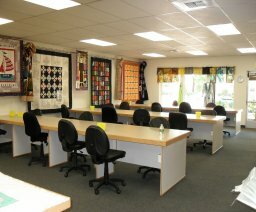 We have a large spacious classroom that includes pinning/cutting tables and natural lighting. 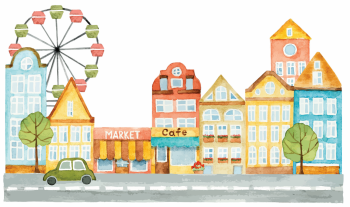 We pride ourselves in offering outstanding customer service. 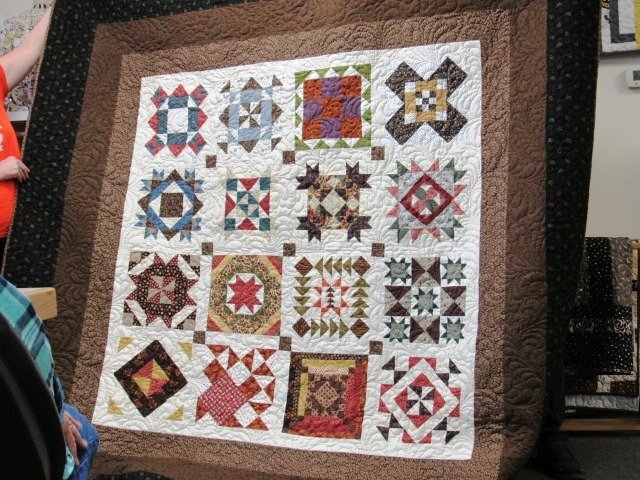 Visit www.quiltersrun.com for all the details!